8 foot 2 power for 130 whopper plopper, even 190 plopper for reds, big bass, stripers, muskies, tarpon. Excellent light bucktail rod for muskies. 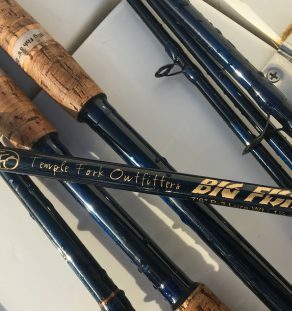 Great topwater rod for midsized tuna. Makes a great pitchbait rod for sails and stripies. Even have a few guys fishing catfish with it! Very versatile rod.